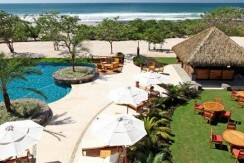 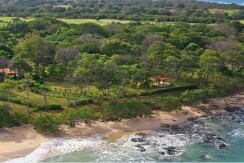 Situated in Hacienda Pinilla’s 4,500-acre gated resort sits La Dulce Vida, a private residential development project in Costa Rica that boasts some of the best ocean view homesites in Guanacaste and is located only steps away from the beach and one of the finest golf courses in Central America. 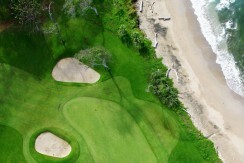 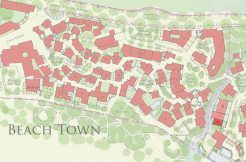 Within this exclusive beach and golf community, you’ll discover 24 exclusive homesites offering Owners amazing ocean and golf course views in a magnificent oceanfront setting with unparalleled services. 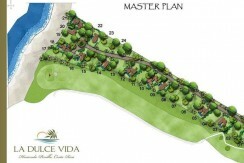 Each unique homesite in La Dulce Vida at Hacienda Pinilla offers direct beachfront access or is situated along the striking fairway of hole 14. 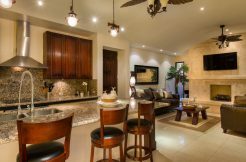 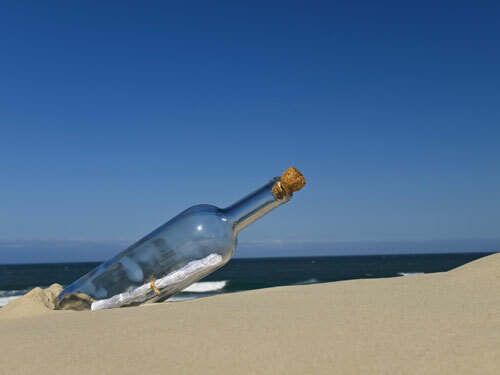 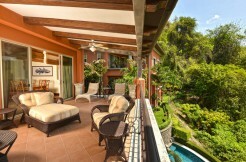 Owners of La Dulce Vida enjoy breathtaking views, unparellelled privacy and top-notch service in an internationally recognized resort and established community that draws people from all over the world. 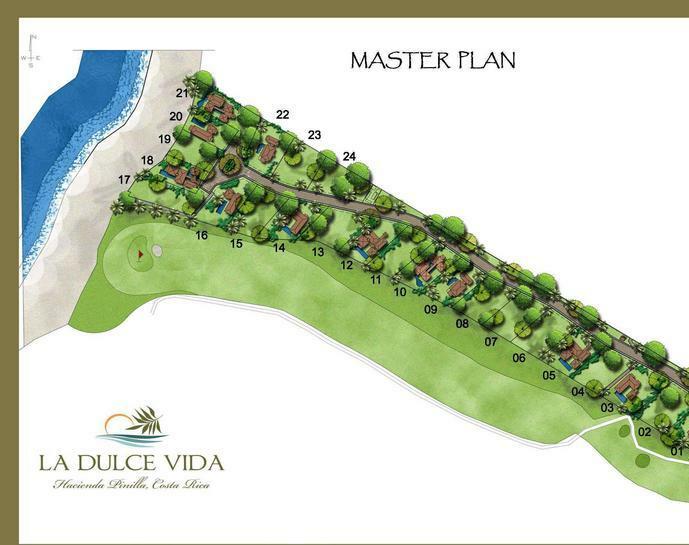 With ownership of a homesite in La Dulce Vida you will have the opportunity to enjoy Costa Rica real estate located in the exclusive and pristine community of Hacienda Pinilla while enjoying stunning secluded beaches, lakes, golf, wildlife refuge and world-class amenities. Ownership in La Dulce Vida also gives you privileged access to the Beach Club, JW Marriott & Spa, 3 miles of pristine beaches, Championship golf course, tennis & fitness center, year round tropical surf, an Equestrian Center and an onsite medical clinic. 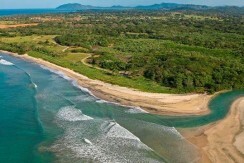 And, this tropical haven is just 45 minutes away from Liberia’s International Airport.